Tips and tricks to stay alive while in Dead Cells. In Dead Cells, one of the most important things to know is how to heal yourself. There are a variety of enemies lurking within the dungeons of Dead Cells that can quickly whittle down your health. 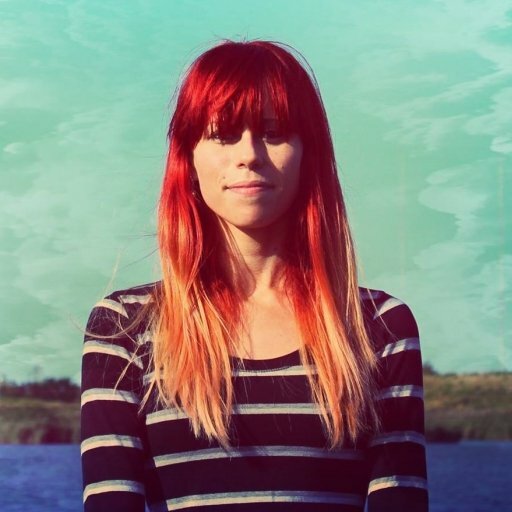 To stay alive, you’ll need to know how to replenish your health by healing yourself. If you’re unsure how to do this in Dead Cells, we’ve got you covered. Below, we’ve put together a quick guide on how to heal yourself in Dead Cells! Meet The Collector to begin using the Healing Flask in Dead Cells. When it comes to learning how to heal yourself in Dead Cells, it’s worth noting there are a few different approaches. For example, there are a variety of consumable items available in Dead Cells that can replenish your health, although the most common way to heal yourself in Dead Cells is by using a Healing Flask. 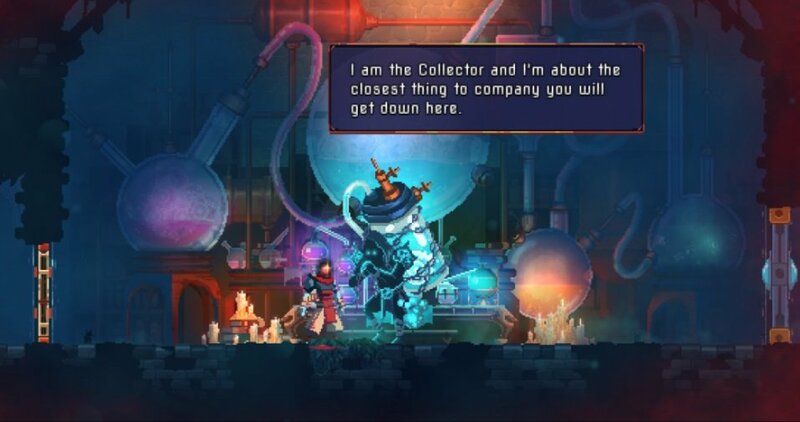 To get a Healing Flask in Dead Cells, you’ll first need to meet The Collector. In Dead Cells, The Collector acts like a merchant where you’re able to purchase new upgrades and abilities for your character using Cells. You’ll meet The Collector automatically as you progress through the game. After meeting The Collector, you’ll be given access to a machine that refills a new item given to you called the Healing Flask. Using the Healing Flask, you’ll be able to heal your character in Dead Cells. The Collector is located at the end of each stage, so be sure to hold off on drinking the contents of your Healing Flask unless absolutely necessary. Additionally, be sure to refill your Healing Flask every time you encounter The Collector to ensure it’s ready to go whenever you need it in Dead Cells. By consuming items that replenish health, and using your Healing Flask, you’ll be able to heal yourself and stay alive longer in Dead Cells. For more on Dead Cells, be sure to check out some of our previous guides including how to get the Clocktower Key in Dead Cells, how to use Hunter’s Grenades in Dead Cells, and how to get the Spider Rune in Dead Cells. By reading through this guide, you should now know how to heal in Dead Cells.